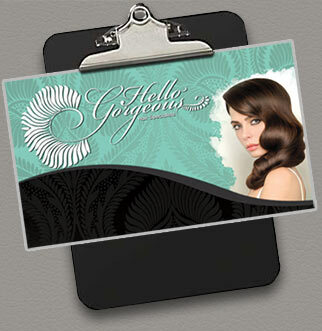 When the top hair salon of Gilroy needed new business cards for their Hair Designers, they came to us. We put together a eye-catching card that will help their business stand out. Who determines whether your business will be successful or not? You Do!